Why not hop on over to astronomyisrael.com and see what's up on our sister site, dealing with astronomy and our astronomy and star gazing tours in Mitzpe Ramon. Like what you see? Want to buy or rent a home or apartment in Mitzpe Ramon? Contact Shiki Realtors in Mitzpe Ramon, Israel. What is the oldest Sefer Torah in the world? A recent article in the Jewish Forwards says that the oldest Torah scroll was recently discovered in a library in Bologna, Italy, where it had been mislabeled as wrtitten in the 17th century. Recent analysis redated it to the 12th century. Is this the oldest Torah scroll? From a library in Bologna, claimed to be written in the 12th century. If you've been to the ancient synagogues in Sefad you may recall being shown Torah scrolls that are even older (at least so I recall.) Recently we spent Shavuot in the Old City of Jerusalem. After the holiday I was exploring and stumbled on the Karaite Synagogue in the Old City, which lays claim to being the oldest synagogue in that oldest of cities. Inside I was shown an even older Torah scroll that the guide, the Karaite Rabbi of the synagogue, said was written in the 7th century, making it 500 years older than the one in the Bologna library. 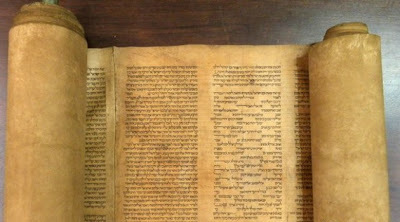 Is this the oldest Torah scroll in the world? Claimed as written in the 7th century and found in the Karaite Synagogue in the Old City of Jerusalem. It is written on deer skin parchment. I took the photo above of this Karaite Torah scroll. It was opened to the parsha of the Ten Commandments, read on the just ended holiday of Shavuot. The rabbi told me that this Torah was only taken out for dancing on Simchat Torah once a year and that it was written on deer skin. Indeed it had the soft look of very fine, worn deer skin gloves, not the stiff look of cow hide that most Torah parchment is made from. But where would deer skin have come from in 7th century Jerusalem? 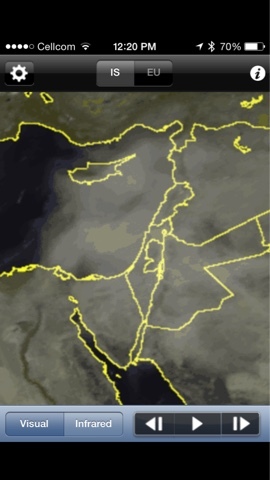 Deer are not native to the Middle East. At least I don't think they are. Did some sofer in tights travel to Sherwood Forest, where joining Good King Axelrad the Vth and his band of Merry Men, capture a live deer, shecht it, and bring its hide back to Jerusalem to be used in making ritual scrolls? A mystery, no? And why are there so few ancient Torah scrolls? The Torah dates back 3300 years. It is written on durable animal skin with special black ink. They are treasured as the word of G-d and kept in arks. Why would one ever perish, except in the ravages of anti-semitic mayhem over the millenia? But still, many more should have survived than perished. What became of them? This is not something I would do myself, but I love to watch the beauty of the paragliders as they run full tilt toward the edge of the crater and then glide smoothly into the sky as they jump off the edge. Paragliding is just one of many activities you can enjoy in Mitzpe Ramon. On the way home to Mitzpe Ramon we sometimes encounter Bedouin shepherds and shepherdesses herding their flocks across Route 40. This is a pair of shepherdesses completely covered head to toe in the gloaming of a hot day. A pair of Bedouin shepherdesses lead their flock across Route 40 on a hot day. Hard to believe it's been almost two years since our last post. You may think our absence had something to do with Spot The Dog's death, but no so. It's just hard to write something intelligent, funny, and insightful every day. So, instead, we'll let the photos speak for themselves. After all, this says it's a "PHOTOBLOG"! :) So, on with the show. Today we share with you our photo of a Bedouin donkey seen in downtown Mitzpe Ramon yesterday. Enjoy, and come back for more. While we are on the subject of sad news, I should report that Spot the Dog has passed away. He was known by many other names, too numerous to mention here, but his favorite was perhaps "The Dog Formerly Known as Spot". He was 14 1/2 years old. He came down with Lymphoma last Rosh Hashannah, and his vet, Dr. Marganite, was able to keep him alive for almost a year. 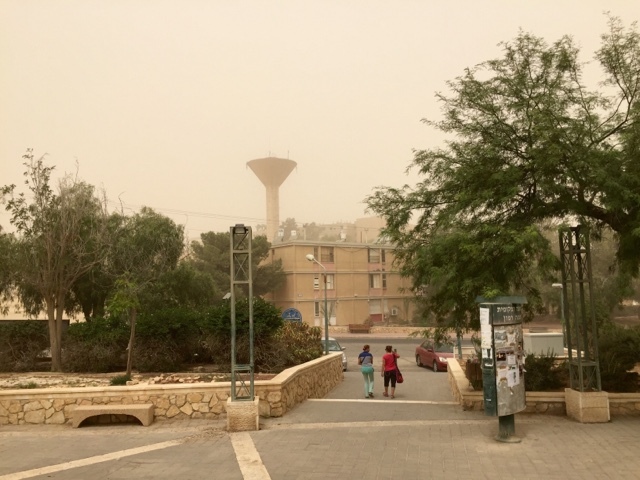 He got chemotherapy at the animal hospital in Beer-Sheva, which was effective as long as he was on it, but then relapsed a couple of months after it stopped. He passed away, or was "put to sleep" as the saying goes, on the 17th of Tamuz, the middle of July, a fast day on the Jewish calendar, after he had stopped eating and drinking. He finally lost the energy to stand. Spot the Dog's final photo. Too weak to stand, he still puts on a good face at the vet's. We took him to Dr. Marganite who examined him and agreed with us that his time had come. She told us to say good bye, and she said that this made everyone sad but she would not cry to stay professional, but then we all started to cry. She took Spot away and then a short time later I heard the squeeky wheels of the gurney and knew his end had come. They put him in a plastic sack and wrapped him in the sheet we had brought, after which he was put in a cardboard box which was taped shut. We wheeled him out to the car and placed him in the back seat and drove home to Mitzpe Ramon. We decided to bury him in the JNF forest near the Machtesh, just below the Wise Observatory where I do my star tours every night. Yishbot, one of the Black Hebrews, dug his grave under a tree at the least used edge of the forest. Our friend Chaim helped us bring him up and bury him. We placed his old sleeping sheepskin in the grave and then placed him in his box on top. Pam almost lost her purse in the grave since we hadn't realized she had put it on the sheepskin in the car. Fortunately, we found it before the dirt started flying. Otherwise, Spot would have had quite a Pharonic burial. Chaim helps us bury Spot in the JNF forest. After we finished covering his grave with dirt I put large rocks on it, as Dr. Marganite suggested, to keep the wild animals from digging him up. Every time we visit I add a large rock to the pile to protect him. It is also a Jewish custom to leave a rock of remembrance on a grave at every visit. The pile has gotten very big. Spot's rock pile on his grave site. We miss Spot every day, but as Yair, our grandson said, "I miss Spot, but it makes me happy when I remember him." What better could be said about a dog? We miss you and remember you, buddy. It has been a while since we have written about life in Mitzpe Ramon. We were in the US for about a month, and then alot of our time has gone into setting up our astronomy night time tours and posting on astronomyisrael.com. 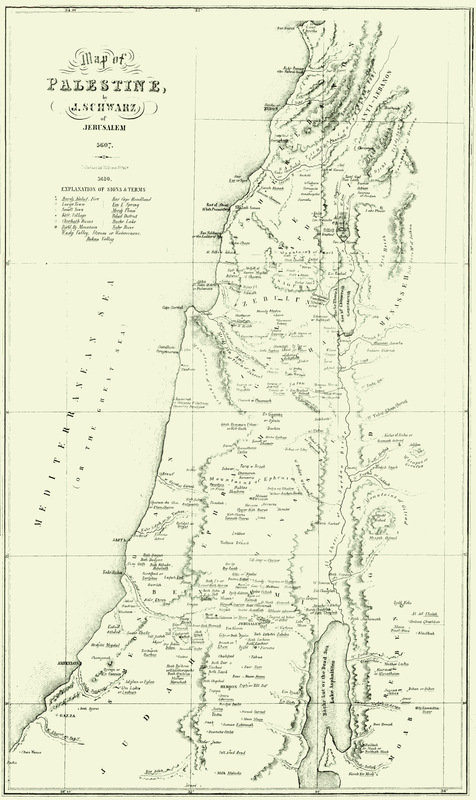 So, it is with sadness that we return to write about tragedy on the Machtesh and in the Negev area. This is especially so during the Ten Days of Repentance between Rosh Hashannah and Yom Kippur. On Monday, a man of unknown identity in his late 30s or early 40s jumped to his death from the Bird's Nest Overlook at the end of our street. This is a dramatic parapet that juts out from the edge of the Machtesh with views for miles out and around the crater. The drop looks to be about 500 feet to the bottom. Every year such suicide tragedies and other deaths occur here. Most recently a teen-age girl and her friend from Tel Aviv had been drinking and were dancing at the edge of the Machtesh. She fell to her death. Or so the story goes, which would make a great line for a mystery. Ush, such goyishe kups! 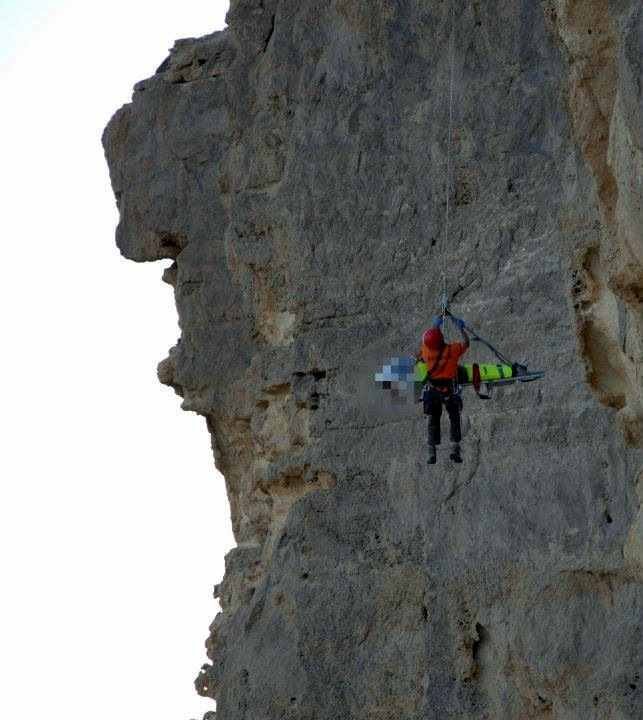 Seen here is Yoash Limon, of the Green Backpackers, being lowered to the jumper in Mitzpe Ramon. Above is the Bird's Nest Parapet, overlooking Machtesh Ramon, from which he jumped to his death. Yoash secures the body to a gurney. Many emergency personnel and onlookers wait above. 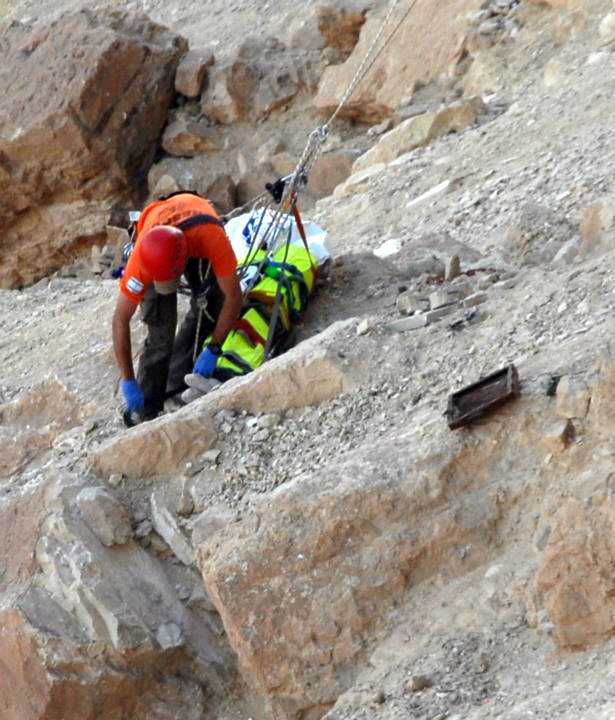 Then yesterday, two other deaths were reported in the Judean Desert near the Dead Sea. An 18 year old American boy touring the area fell to his death from a height. 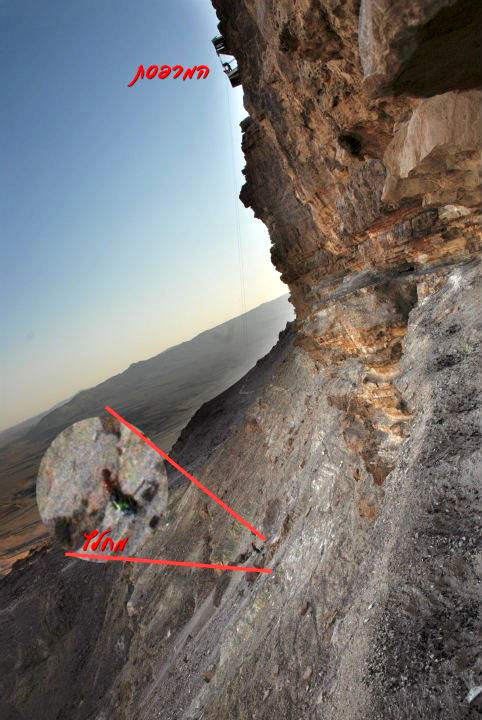 Later that day in the same area, a 50 year old Russian man had been leaning against a boulder which shifted when he released his hold and rolled over him, crushing him to death. Such things are not supposed to happen and remind us of the most powerful part of the Rosh Hashannah and Yom Kippur service after the Nesaneh Tokef, "Who shall live and who shall die...who by fire...who by drowning...who by stoning... We don't stone people anymore, well not outside of Islamic countries anyway, but in biblical times stoning was carried out by pushing the condemned off a high place. And the scape goat, the Goat for Azazel that was to die for the sins of the community on Yom Kippur, was pushed to its death from a great height after the crimson string between its horns was cut. We spent Rosh Hashannah at the new Aish Kodesh (Holy Fire) shul in Ramat Bet Shemesh. It is a large three story stone building made of marble and Jerusalem stone. I grew up in a shul with a chazan and men's choir of unparalleled power. So, it's unusual for me to hear anything cantorial that moves me during the High Holiday davening. But in the shul, during the "Mi Yichyeh of The Nesaneh Tokef" (Who shall live and who die...) the chazan sang a line over the chorus of the kahal (community) that sounded like the drowning voice of the tempest-tossed over the storm of Fate, a chilling effect I had never heard before and will never forget. May the Tempest Tossed find rest, and we should hear only good news from now on. Baruch Dayan Emet. 770 Eastern Parkway in Brooklyn is the World Headquarters of the Lubavitch Chasidim. It is where the Lubavitcher Rebbe's offices and shul were and where he would receive his chasidim and visitors from around the world. I remember standing in the long lines there waiting to speak with the Rebbe, ask his advice, and receive a dollar from him to give to tzdakah (charity). It remains the world headquarters of the movement and is as well known and famous to many Jews as the Capitol or Whitehouse in America. Because of its fame, it has sometimes been reproduced as the facade of Chabad Houses elsewhere, although the best known one, until now, has been Kfar Chabad in Israel. 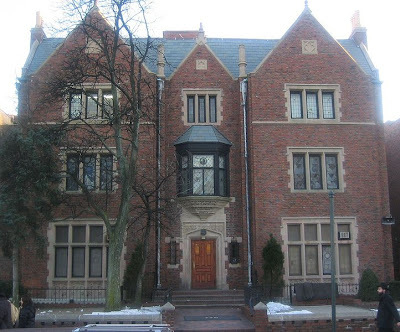 Now, Mitzpe Ramon will soon be able to boast its own reproduction of 770 Eastern Parkway, as the new Chabad House here is nearing completion after some years of building and remodeling. The new Chabad House in Mitzpe Ramon can house upwards of 60 people, and is the location of seminars, symposia and shabaton's for many different groups of Jews from all over Israel. Seen below is the Chabad shaliach in Mitzpe Ramon, Rabbi Tzvi Slonim, as he stands in the doorway of Mitzpe Ramon's own "770". Kal Hakovod and Mazel Tov to Rabbi Slonim on this remarkable accomplishment. Let's wish him well in his endeavors to finish raising the money to pay for it! Mitzpe Ramon's own replica of 770 Eastern Parkway with Rabbi Slonim standing in the doorway. Mitzpe Ramon's "770" Chabad House got closer to completion today as the window treatments were completed and the scaffolding taken down. Mazel Tov to Rabbi Slonim and the whole community!